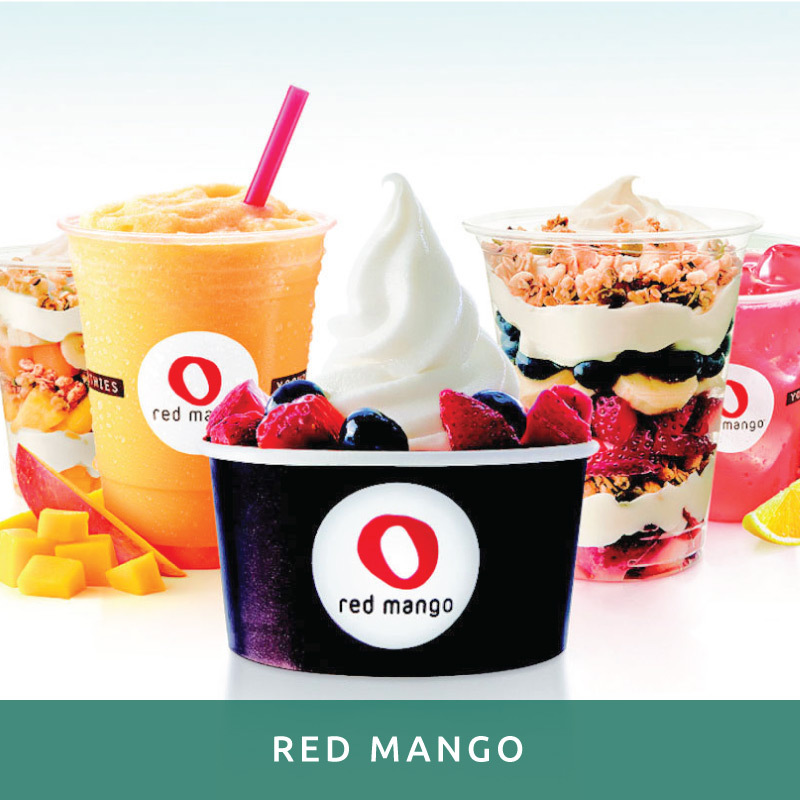 In Red Mango customers treat themselves well with the healthiest and best tasting frozen yogurt, smoothies, salads, wraps, beverages and quick refreshments. A deliciously healthy place where you can have breakfast, lunch and dinner with fresh, nutritious and low calorie food. Vegan juices prepared at the moment, smoothies with fresh fruit and 100% natural yogurt, are among many other healthy alternatives.